Before you start, we heavily recommend you read the piece of Mercedes’ urbanetics first, because the similarity is just overwhelming. They both promise, in the inevitable trend of urbanization. 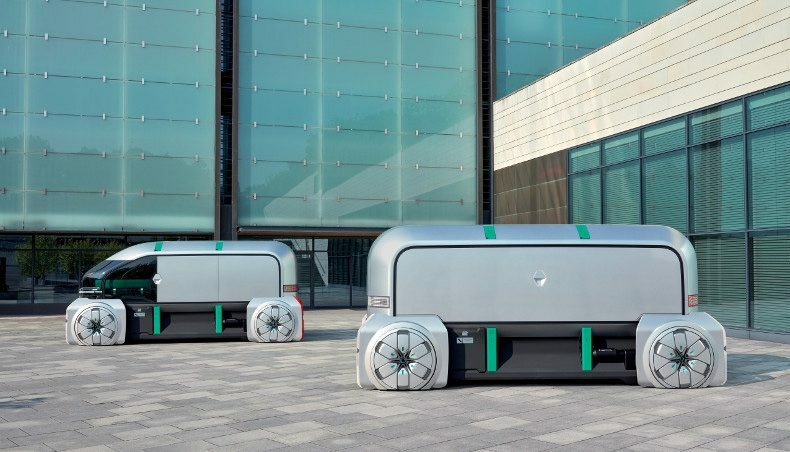 Our city will be taken over by autonomous electric shared vehicles. 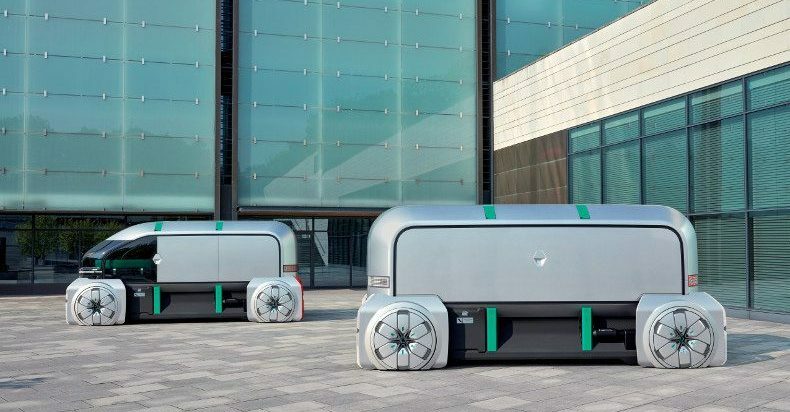 They both feature a modular design, with interchangeable tops that would transport passengers and offer logistic solutions. However, it is not the first time we have seen car companies do this. A concept sounds great and solves a pressing issue, but few come with real promises. For this particular concept, we can’t help but ask how could it work. Inevitably the system would lapse and lead to accidents. Who would be responsible for them? How can multiple competitors work together in the cut cutthroat of the automobile industry? While traditional car companies try to be tech companies, the massive established institution, and the shareholders might be proved to be too much of an obstacle to overcome. Most innovation from the industry happens on a smaller scale when major players acquire smaller startups companies. It is still an industry where who have sold more SUVs in China in Q4 is more important than technical innovation. Although the video is entertaining to watch, we are not holding our breath for that to actually happen. The clothes physically grow with your kid.